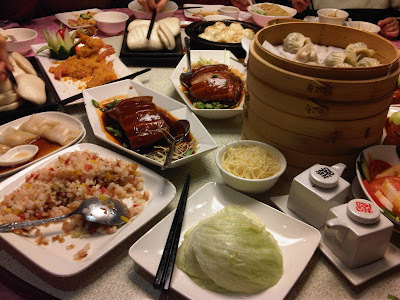 新年快樂！恭喜發財！Chinese New Year is usually a week-long celebration for the Chinese. Here in Taiwan, offices had a nine-day holiday which is spent by going home to provinces, being with the family, and paying respect to the gods. This is the first time that I celebrated CNY here in Taipei. The past two years, when I was still in graduate school, I go home every winter break which coincides with the spring festival (Chinese refer to CNY as spring festival because the start of the lunar new year marks the beginning of spring). Instead of having the holiday, I 'volunteered' to work. Our newspaper caters to the expats so we were told not to stop publishing. Our working time is cut to four or five hours so I have a lot of time at night, like tonight. During the NY's eve and the NY's day itself, Taipei is nothing but a ghost town. Even my floor-mates at home have gone back to their provinces and everyday has been very peaceful and quiet. Having thought of no restaurants to dine at, I was actually more than ready to embrace a 7-Eleven and Family Mart diet for some days. But eventually, I need not starve to death. I was invited to a lot of eating. 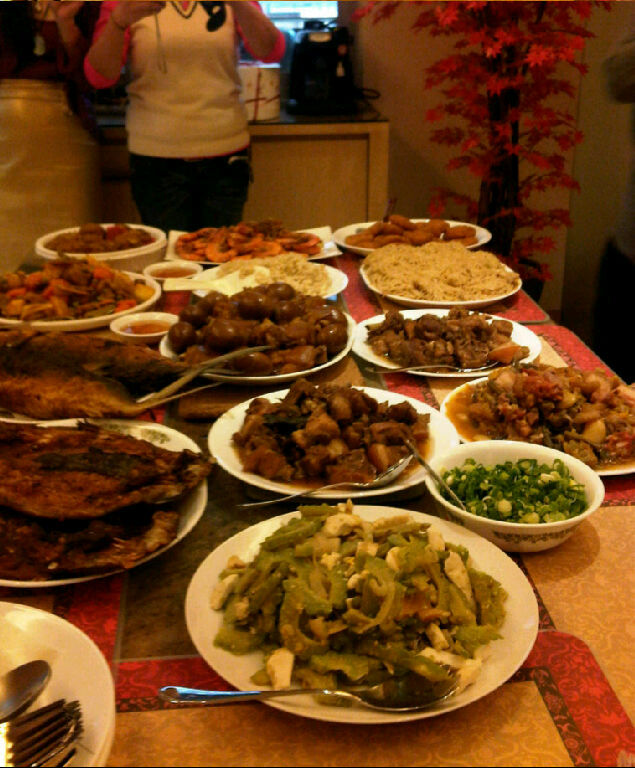 I think my stomach was shocked with all the food it's trying to digest. I'm born in the year of the Dragon but I don’t really believe in all those predictions about what our year is going to be like. It's always about faith, hard work and perseverance. 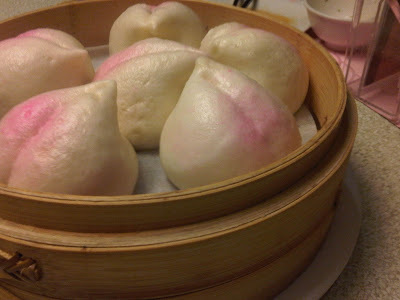 They say this cute little steamed buns would bring longevity and luck, I don’t know how, but yeah they taste good. 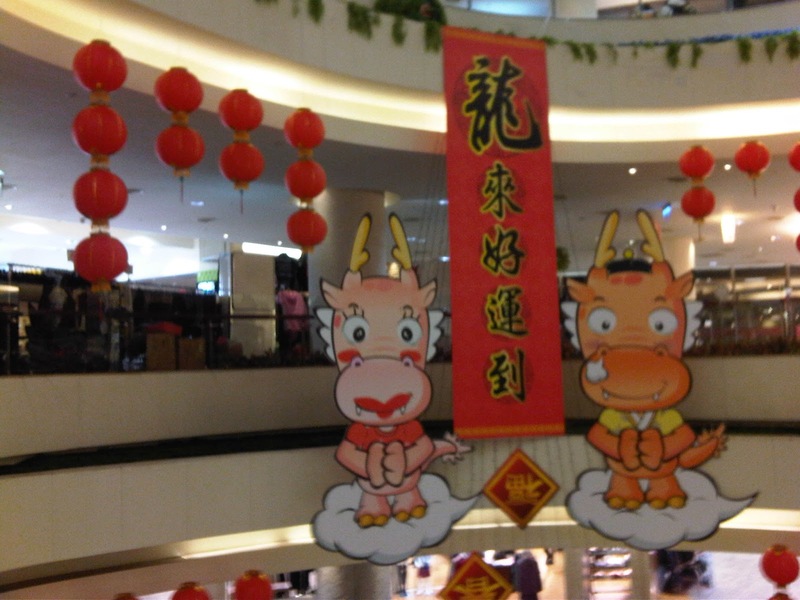 Happy CNY! There is no other way to describe my 2011- it is just simply the best. It was not perfect, as there were hurdles along the way, but God has His ways to make those hurdles be life-long lessons I will forever carry with me. Few close friends knew what I have been going through yet I am very happy to say that I came out as a stronger and better person.The pain was overwhelming that at one point I can feel my heart and flesh being pierced, but thinking what I have received as blessings from the highest heavens still gives me the will to stand and carry on. So my 2011 had several highlights. First month of the year, my good friend Bea and I went on an adventure to Beijing and Shanghai, holding just maps and camera. It served as my mini escape on life's dilemmas before I start writing my thesis. 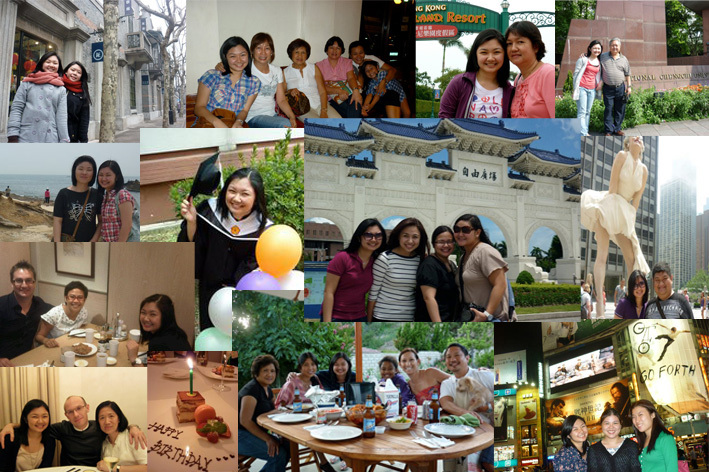 February was a relaxing month because I was just at home entertaining my aunt who was vacationing from the US. Then in March, Mom, my aunt and I flew to Hong Kong and Macau for a short trip. April was time with the father when he went here to apparently make up for some shortcomings. I was busiest the months of May and June because I was finishing my thesis. I defended and graduated on the 9th of June. In between those days, I was silently praying for a miracle for me to find a job before graduating. And God being all good and generous, has provided me a career path. Training for work started on the 13th and I was officially onboard last week of June, just in time when my Go cousins came. It was the first time we're together… all in our 20s. We were still little the last time we had a trip together. After finishing my master's, there was this pact I made with the world that I needed to go somewhere before I finally start to be, ermm, serious with life, and so the parentals have agreed on a month-long trip to the US--- mainly to visit my brother in Chicago and my aunt in LA. I was able to see New York and watched a Broadway show! Jet-lagged and all, I returned to Taipei on the first of August to begin working. My thesis mentor in college, Ms. Mel was in town last September for a conference so I immediately messaged her for a meet up. She left me with a very nice message that up to now, I am still trying to learn. I celebrated my third birthday here with good friends and my aunt. My Fs were back again for a second time, and this time they stayed in my place. It was the perfect bonding trip for the three of us because we were really able to talk and laugh and do usual things best friends do (yes, we had face masks and we painted our nails!). Then it was basically all work until December. Spent Christmas and New Year at home to be with the family, especially my mom who I missed so dearly. I have everything I prayed for this year. I hope the Man up there will not get tired of me and listening to my rants daily. But I really do try my best to be the person that God wants each one of us to be.